It wasn't the first, nor was it the last, but the Nintendo DSi was arguably the greatest system in the DS lineup. For many handheld gaming fans, hearing the terms "Nintendo" and "DS" doesn't conjure images of the 3DS or even the New 2DS XL; instead, it summons an image of the Nintendo DSi. 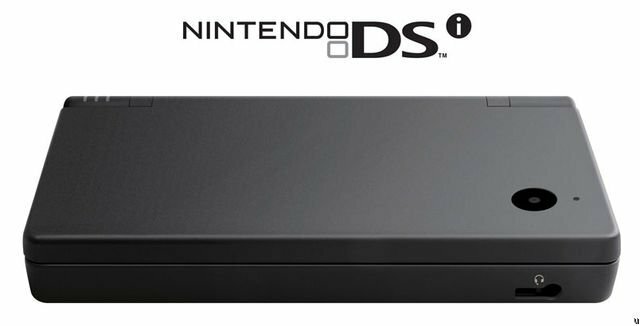 The DSi wasn't the first DS system Nintendo ever produced, and it was far from the last model that players would see; still, its clean lines, strong clamshell design, and host of attractive features easily made it the most iconic system in the DS lineup. And while players have since moved on to 3D-enabled hardware and generous oversized screens, the DSi is worth remembering for not only for its crisp and understated design, but for the games and the legacy that it left behind. The original Nintendo DS was a hell of a system, but it really didn't win any awards for attractiveness — to call it ogreish would be fair. That may be why Nintendo released the updated DS Lite only about a year and a half after the November 2004 launch of the original system. The updated design was so much more sleek than the odd curves and wonky hinge found in the original DS, and the DS Lite rapidly became the must-have version of the system. Still, Nintendo is always willing to refine their hardware, and just under two years later they released the now-iconic Nintendo DSi. Many fans were upset by the removal of the GBA slot, a function that many players clamored for but not many players actually used, but that omission was little more than a trifle compared to the host of new features found on the updated hardware. Among the many additions to the Nintendo DSi were its new, larger screens. Increased in size from the DS Lite's 3-inch screens, the DSi featured 3.25-inch screens capable of displaying over 262,000 colors. The Nintendo DSi was also the first in the DS line to incorporate digital cameras into the hardware, sporting 0.3-megapixel VGA cameras at both front and back. The system also included support for WPA wireless encryption, and in a massive step forward, access to the then-new Nintendo DSi Shop. 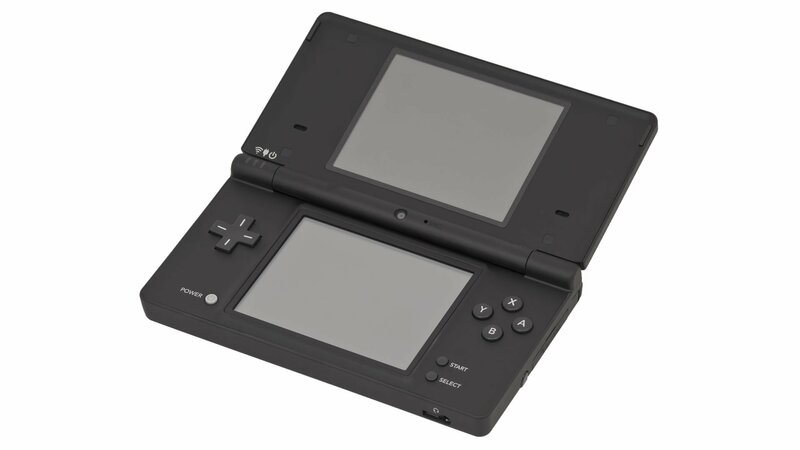 Nintendo would later go on to create the Nintendo DSi XL, which was the first time the company had released a purely size-oriented upgrade for one of their consoles. Aside from the larger screens, which were now up to a relatively-massive 4.2-inch scale, the system was otherwise identical to the DSi. As with any console, the true mark the system leaves on gaming history comes from the games it plays host to. Being a Nintendo handheld, the Nintendo DSi was naturally at its best with Nintendo first-party titles. Chief among the list of Nintendo IP was New Super Mario Bros., a throwback sort of title that kept the classic Super Mario feel but offered players upgraded visuals and several fun new mechanics to enjoy. 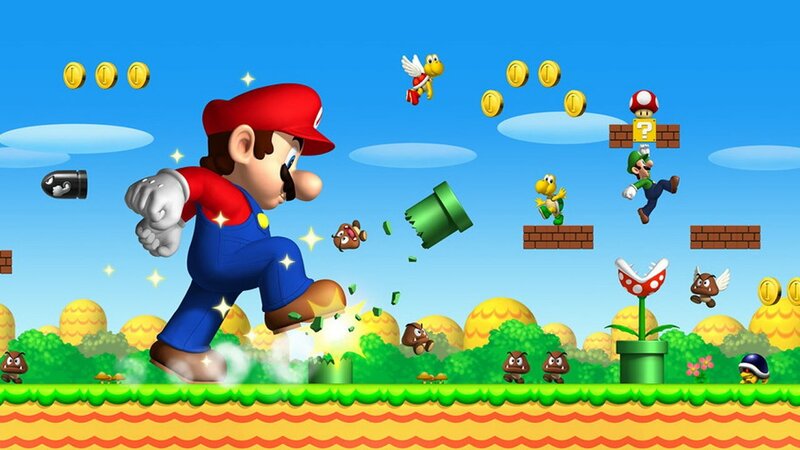 New Super Mario Bros. sold over 30 million copies throughout its life, beating out the next best-selling game, the surprise-hit Nintendogs, by almost 7 million copies sold. The third best-selling title for the system was Mario Kart DS, the fifth installment to the popular cart racing series and one of the purest Mario Kart games to date. Mario Kart DS made use of the Nintendo DSi's lower screen to repesent an overhead view of the track as well as the current leaderboard, meaning players were more easily able to understand and control the track. The game was also the first to give players the option of WiFi-based multiplayer, something than Mario Kart 7 and Mario Kart 8 Deluxe players are enjoying even today. The Nintendo DSi library is frankly full of incredible titles: Brain Age made its first appearance on the system; the Pokemon series saw Diamond and Pearl, Black and White 1 and 2, and HeartGold and SoulSilver releases; Animal Crossing: Wild World earned top rankings for the system, and The Legend of Zelda: Phantom Hourglass introduced all-new touch-based controls to the popular series. Not only was the Nintendo DSi a masterpiece of design, it also spawned a legacy of improvement and innovation for Nintendo handhelds. 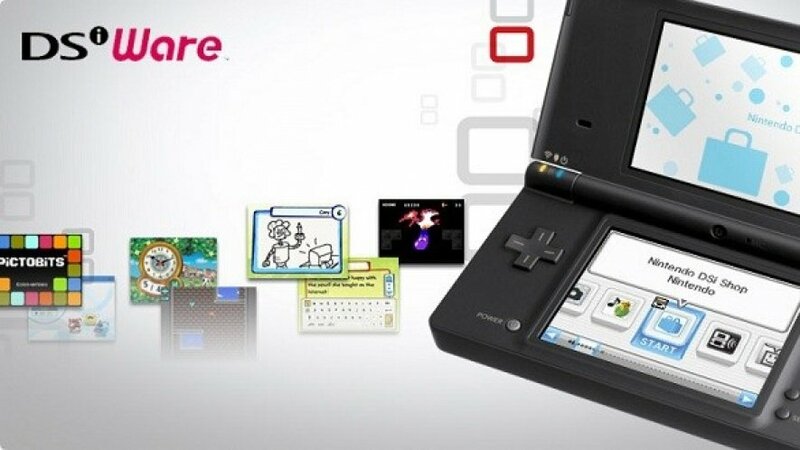 Apart from becoming the foundation of the Nintendo DSi XL, the Nintendo DSi laid the framework for Nintendo's online shops for portable systems. It may very well be that we owe the likes of modern eShops to the DSi's online storefront. The DSi also spawned the idea that Nintendo could use cameras as part of gameplay, something which players would see in the Wii U, the Nintendo 3DS, and even the New 2DS XL. Some might even argue that Nintendo's many AR-focused titles might have paved the way for the likes of Pokemon Go, which uses augmented reality to display Pokemon in real-world environments. Lastly, and perhaps most fittingly, the Nintendo DSi proved that Nintendo was always thinking about the future, even when it came down to their older hardware. Some people may not be a fan of this type of iteration, especially considering that the 3DS now has six different hardware variants, but the fact remains that some players want big, feature-packed systems while others prefer simple and sleek hardware, and Nintendo is more than willing to accomodate both. The Nintendo DSi might not have been the DS for everyone, but it managed to become the DS of choice for most, shipping around 41 million units across its lifetime. More than sales, the DSi managed to strike the balance between sharp design and generous features, which makes it a very strong contender for the most-iconic DS system ever released. There are many Nintendo DSi games to love featured on our list of the Best Nintendo DS Games.